This is an introduction to set theory and logic that starts completely from scratch. The text is accompanied by many methodological remarks and explanations. A rigorous axiomatic presentation of Zermelo-Fraenkel set theory is given, demonstrating how the basic concepts of mathematics have apparently been reduced to set theory. This is followed by a presentation of propositional and first-order logic. Concepts and results of recursion theory are explained in intuitive terms, and the author proves and explains the limitative results of Skolem, Tarski, Church and Gödel (the celebrated incompleteness theorems). 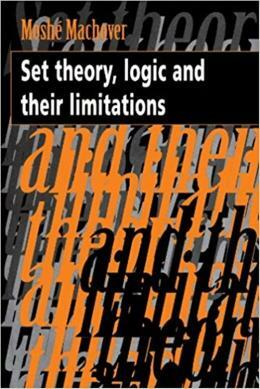 For students of mathematics or philosophy this book provides an excellent introduction to logic and set theory.